The office environment makes a world of difference to your business’ development. It helps streamline your processes for better productivity and an effective way to boost your brand. With Figari, you can acquire the highest quality of facility management services. 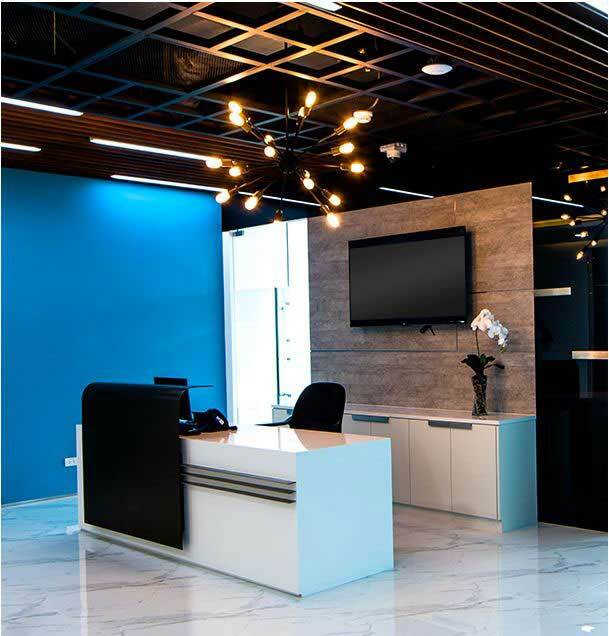 Singapore-owned company Figari was founded in 2011 to address the needs of organizations for competitive and world-class office facilities, as well as exceptional outsourcing solutions, at the most economical costs. The objective is to effectively manage and provide office facilities, support, and IT services for the clients. With this approach, Figari has proven itself to be a leader, with over 3000 seats in Manila. Figari aligns seamlessly with the clients’ values and objectives to gear towards realizing their shared goals of having and providing globally-renowned facilities. Getting an office in the city’s central business districts and prime locations is critical when it comes to establishing your brand. Have limited time and budget? Fret not, because Figari’s facilities will give you the best, most cost-effective deal for that ideal workspace with topnotch facilities. Make your workspace more than just the usual four corners. Boost your employees’ creativity and productivity with a working environment that caters to your business’ function and culture. Let the experts at Figari come up with a look and layout that is uniquely yours. Figari offers full IT services that aim to build your business through dedicated hardware and software management. We have a wide range of services, including providing top quality equipment and full network management for all your needs. Allow us to help your business stay updated about the latest tech trends and secure against cybersecurity threats. Keep your business afloat even with minimal operational overhead costs and risks, while still implementing best practices to maintain robust infrastructure. Figari will help you focus on your core business by helping with your back end business activities. Learn more about facilities management and leasing, as well as relevant industry news, trends, and statistics from the Figari blog. Thoughtful modern office design incorporates features that consider several simultaneous aspects of office productivity. This article will look at six of the major considerations when it comes to integrating design features into your workspace. 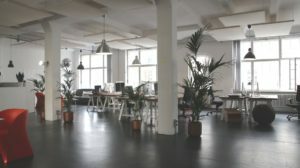 Choosing where to put your operational headquarters is never an easy task, but it has always played a crucial role to achieving your bottom line. It requires a lot of consideration, energy, and time. For many business owners, location could be the difference between success and failure. 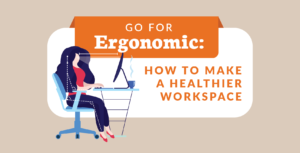 You need to consider ergonomics for your office spaces because it can boost your employees’ productivity and overall satisfaction. Elevate your office environment and amenities and watch your returns improve. Get in touch with our experts today.